What if you spent your whole life thinking you were an only child, only to find out you had more than 100 adult siblings who now wanted to meet you? Julia Bechly’s (Maria Angelico) life is turned upside down when her father, IVF pioneer Julius Bechly (Barry Otto), makes a deathbed confession that his award-winning career as a fertility specialist was propped up by the use of his own sperm. As a secret donor, Julius admits that he could potentially be the father of hundreds of children. Within a sea of brothers, Julia learns that she has only two sisters: troubled children’s television star, Roxy Karibas (Lucy Durack), and belligerent lawyer, Edie Flanagan (Antonia Prebble). Alongside Maria, Lucy, Antonia and Barry, Sisters features an all-star cast including Magda Szubanski, Roy Billing, Catherine McClements, Dan Spielman, Charlie Garber, Lindsay Farris and Joel Creasey. 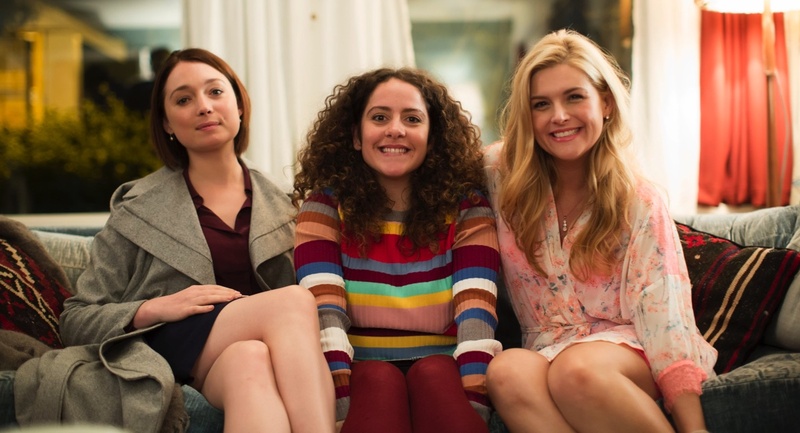 Sisters is produced by Endemol Shine Banks with principal production investment from Screen Australia and with the assistance of Film Victoria.